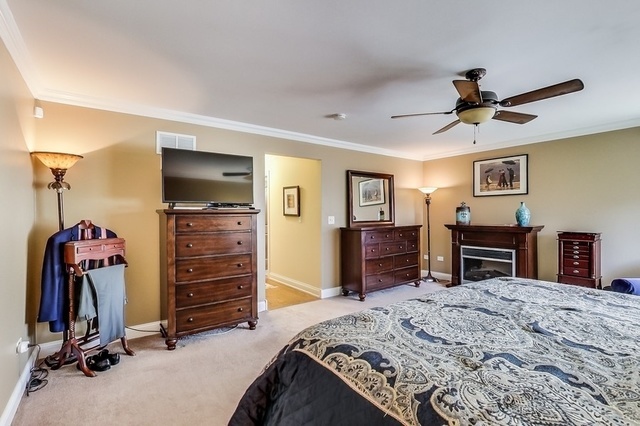 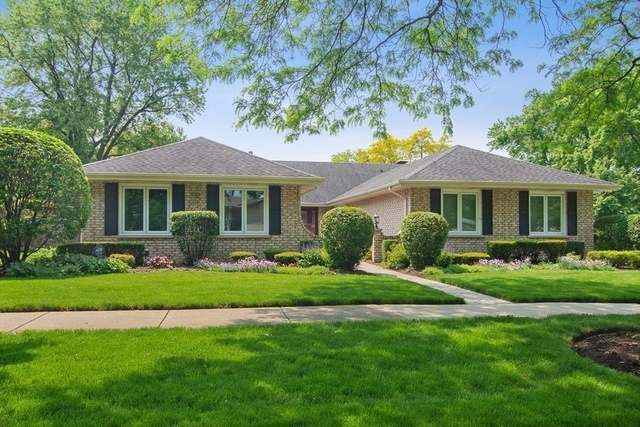 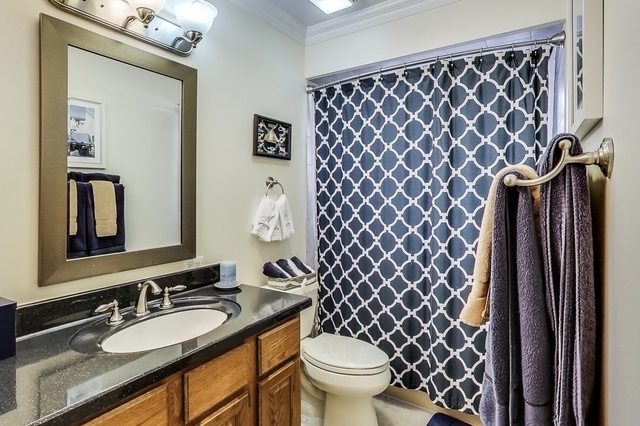 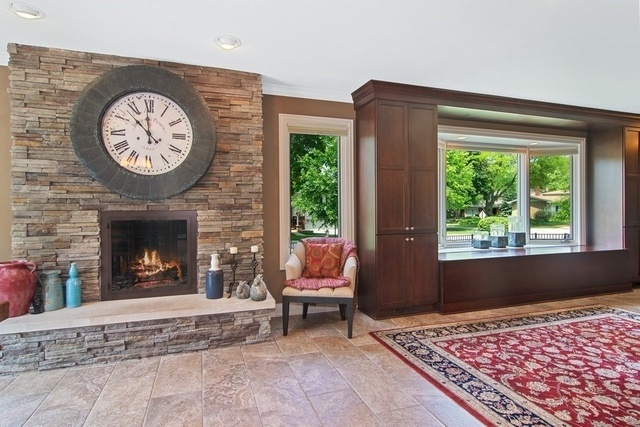 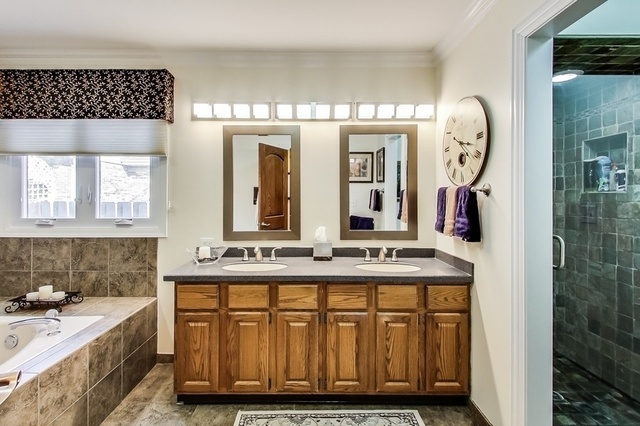 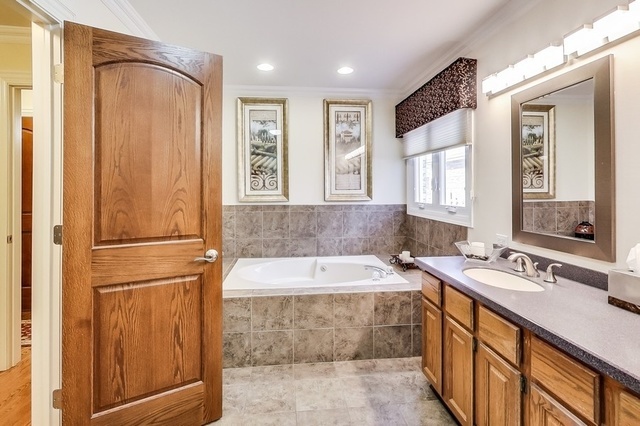 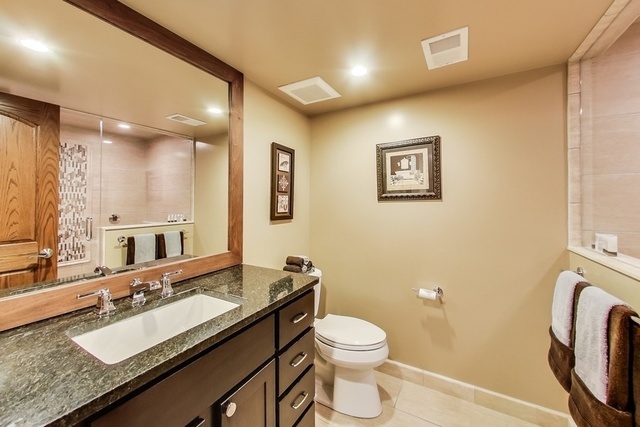 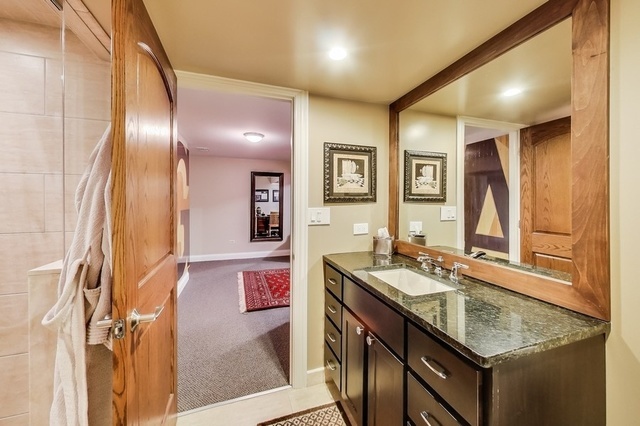 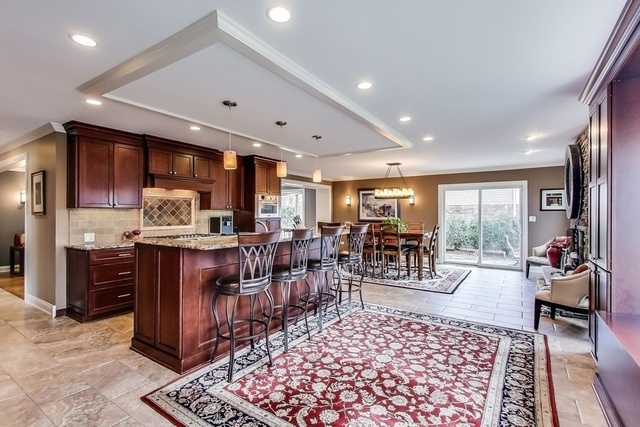 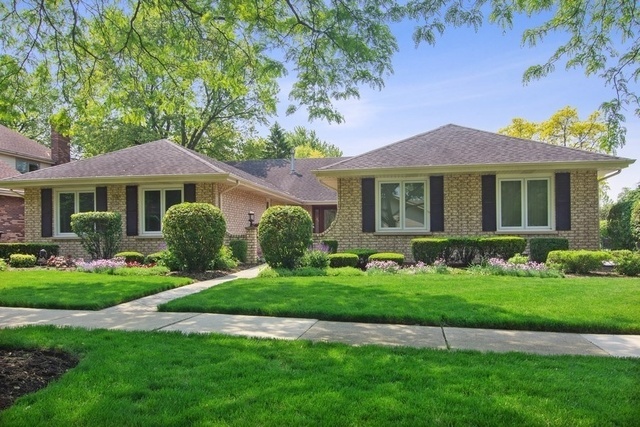 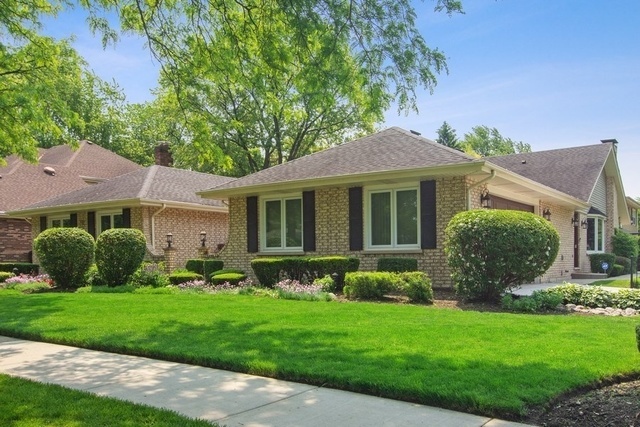 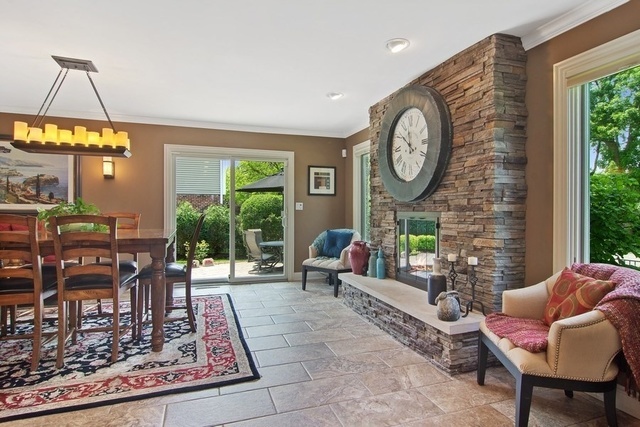 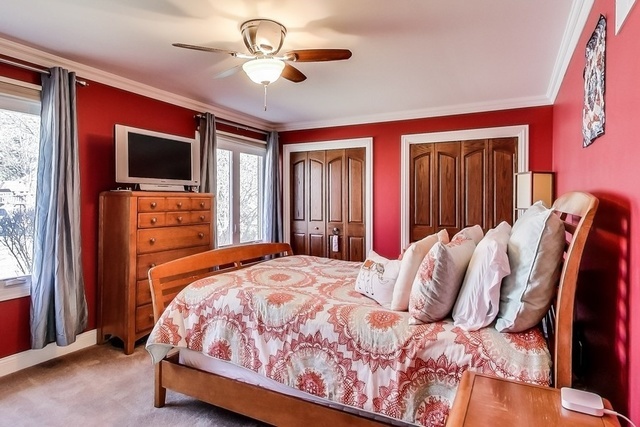 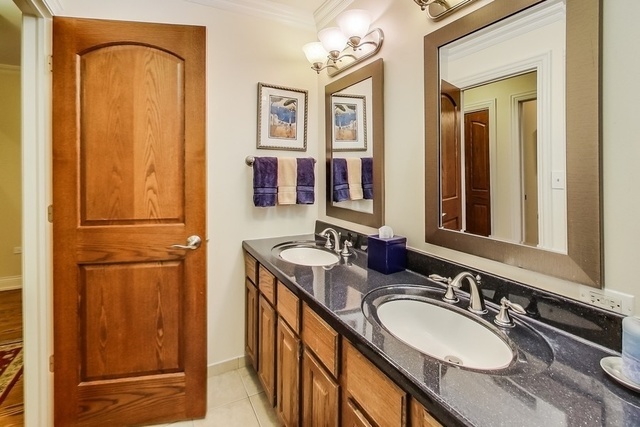 Remarkable Custom Ranch that has been impeccably remodeled! 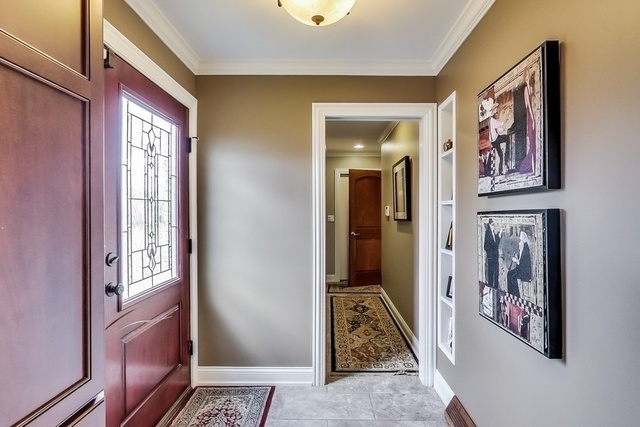 Gracious entry foyer with stunning entrance makes a statement! 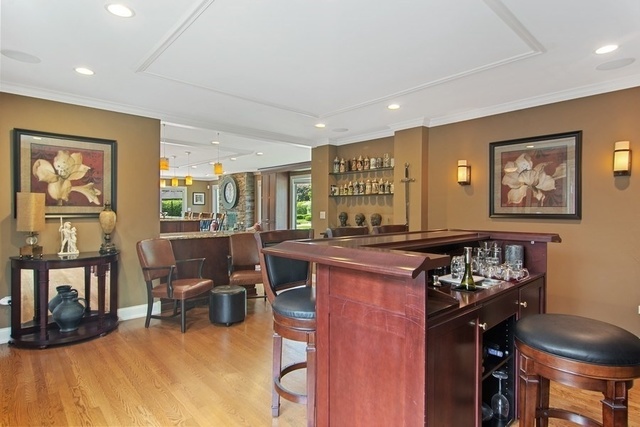 Dining rm currently used as an entertainment bar space with impressive trim & built ins. 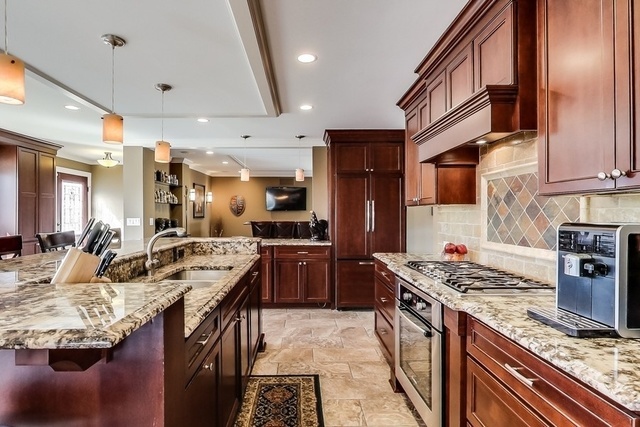 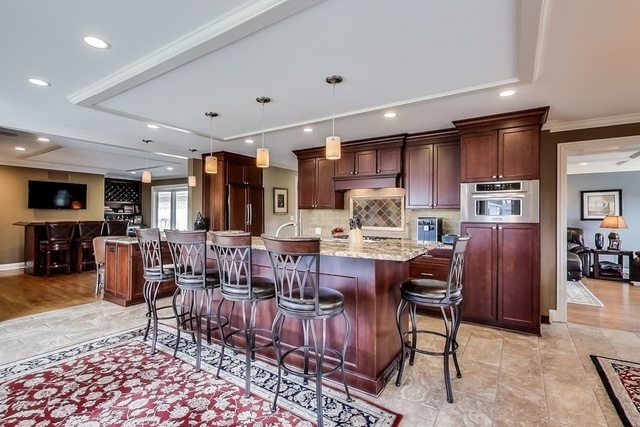 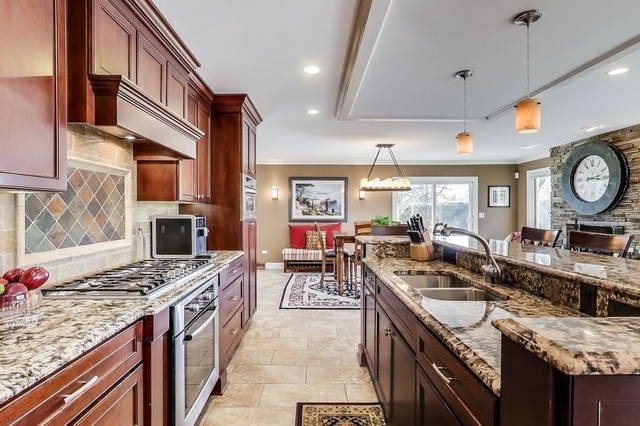 Amazing gourmet kitchen, high end Bosch Stainless Appl., timeless cherry cabinetry, granite & center island/breakfast bar. 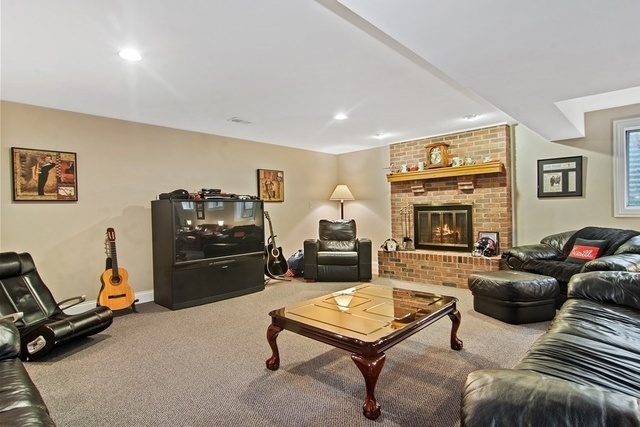 Eating area is highlighted with stunning gas fireplace, built in cabinets & bench seating that doubles as storage. 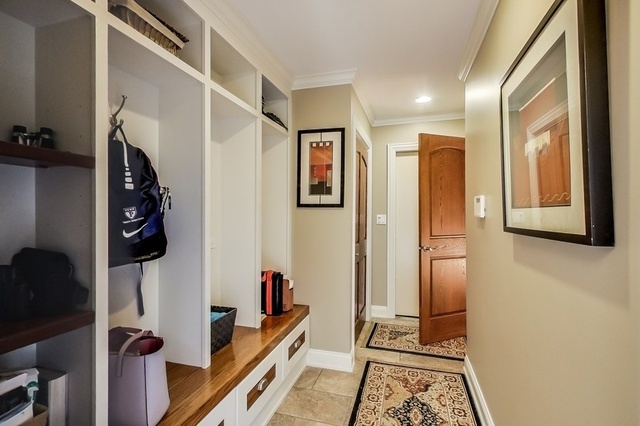 Mudroom & cubbies around the corner! 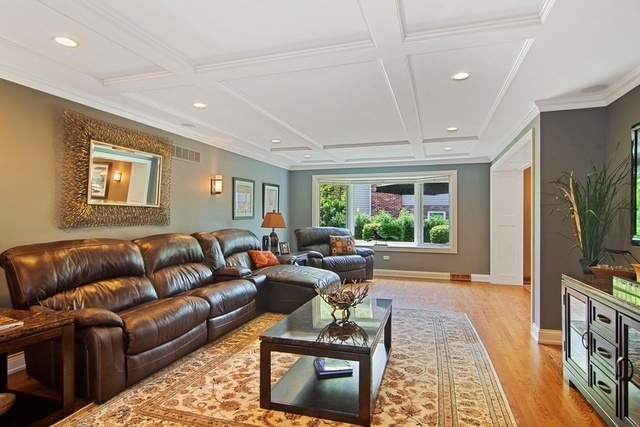 Living rm finished with coffered ceiling, picture window & allows for great movement! 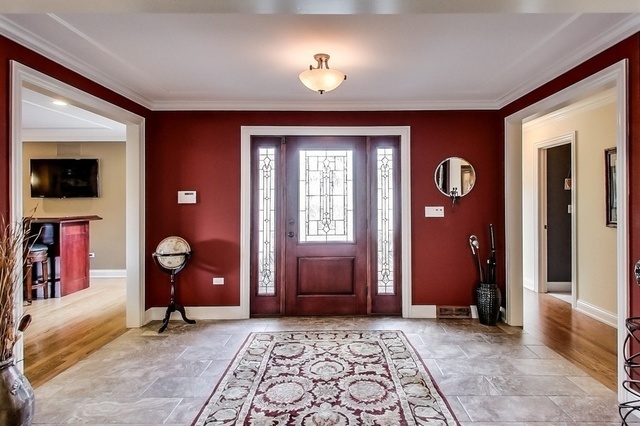 New windows, custom lighting & doors. 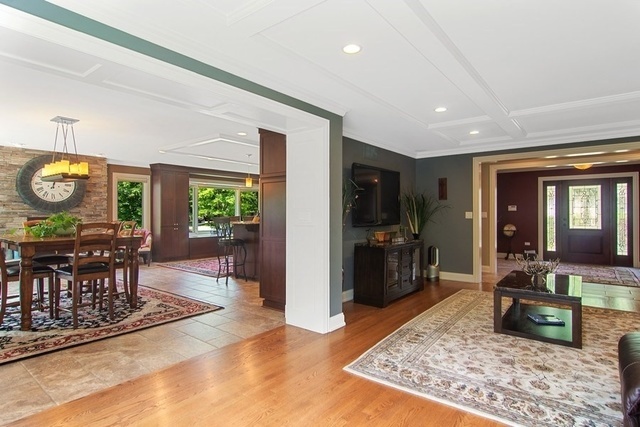 Handsome molding through 1st floor! 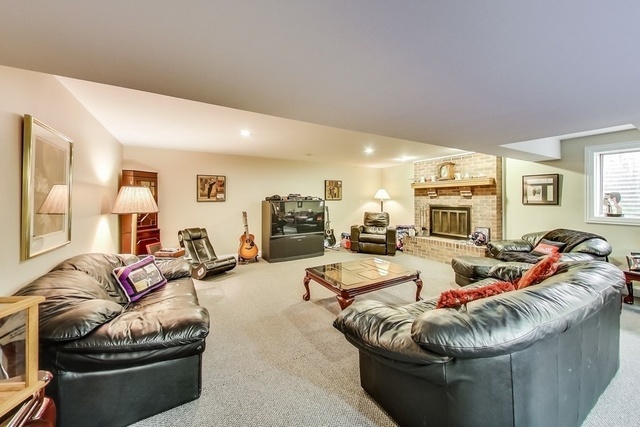 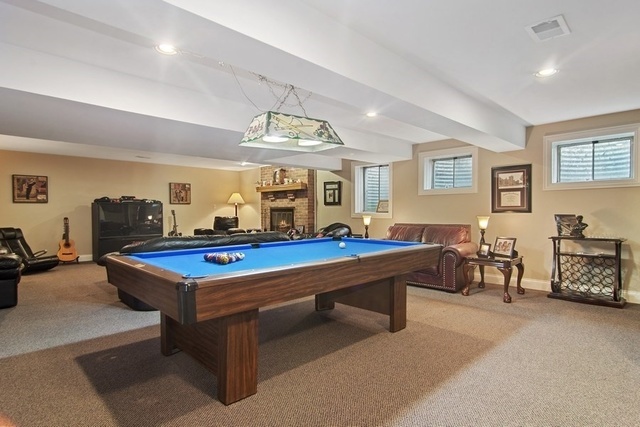 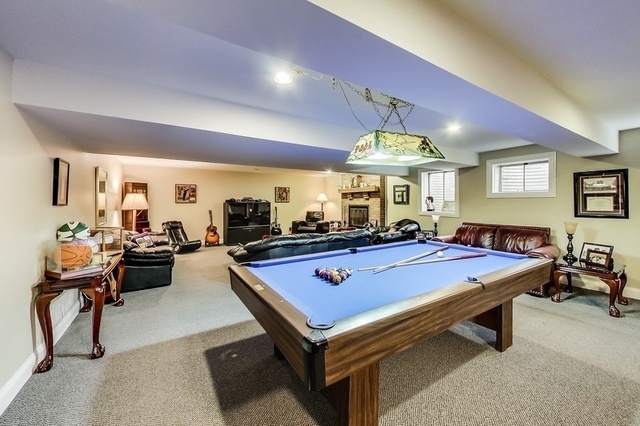 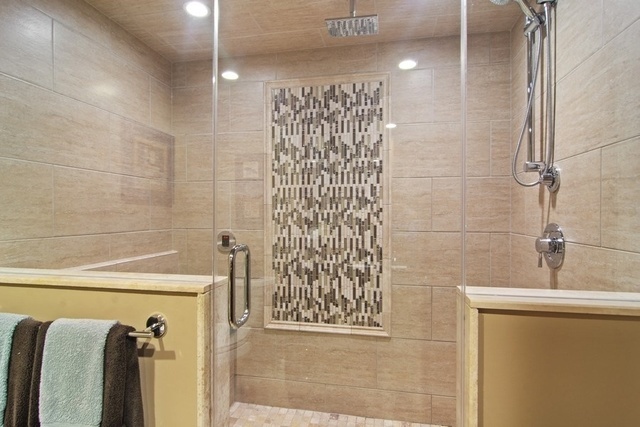 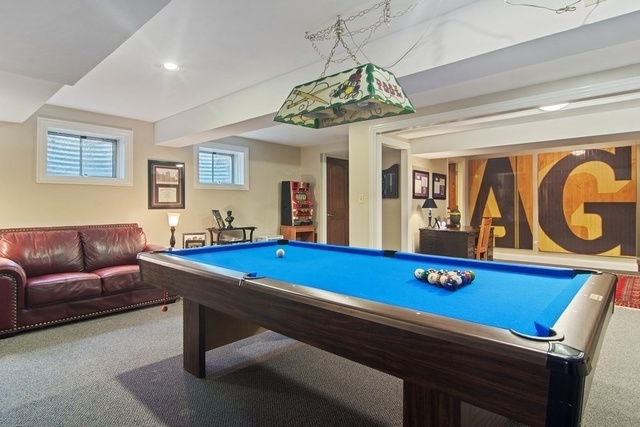 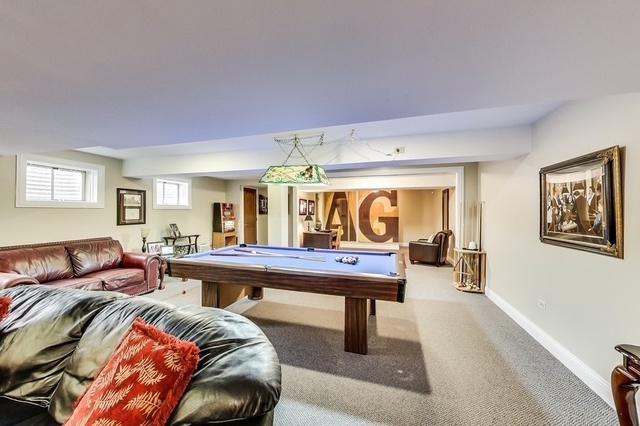 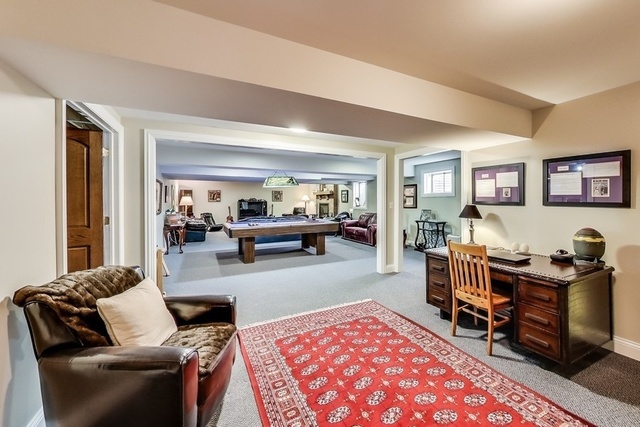 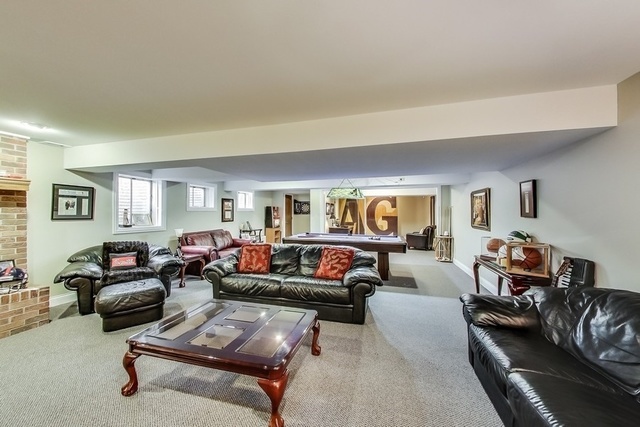 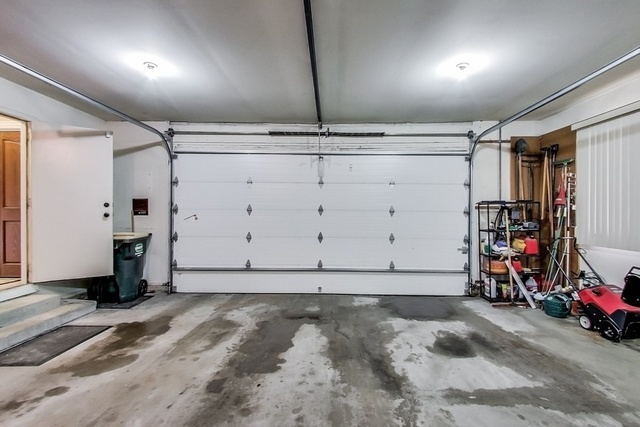 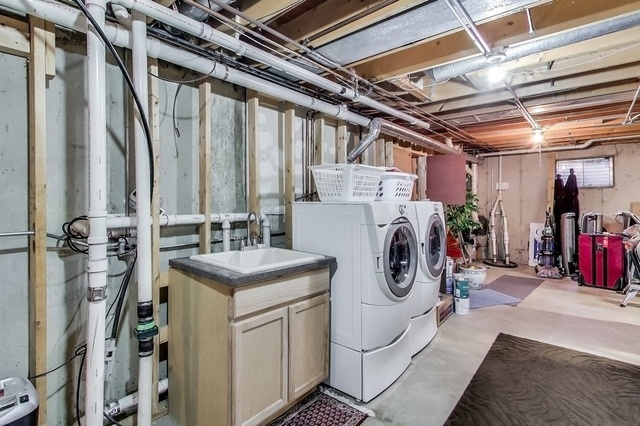 Massive finished basement/recreation room with FP, incredible storage, full bathroom w/steam shower, utility room to dream of & add'l storage in cement crawl space! 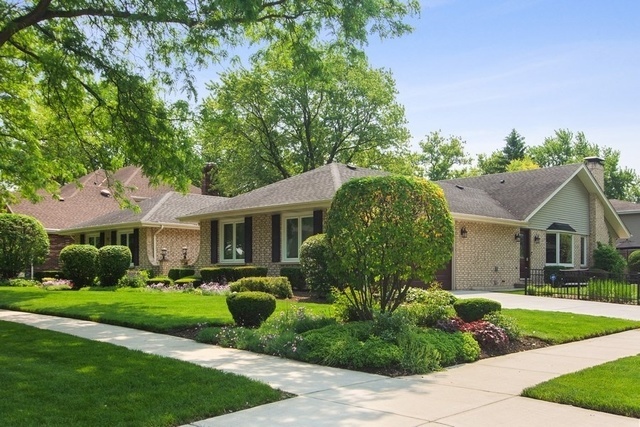 Outstanding landscaped yard! 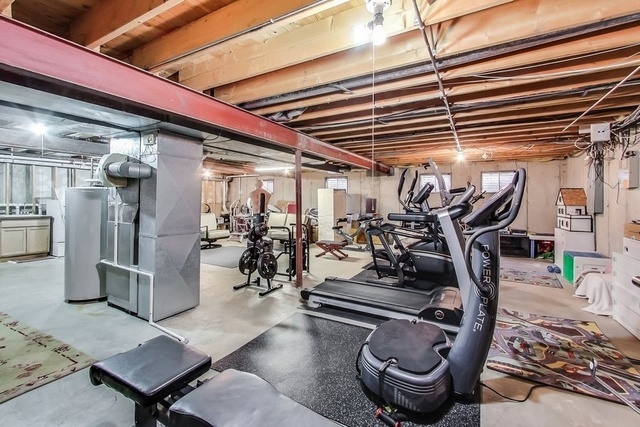 Truly one of a kind property. 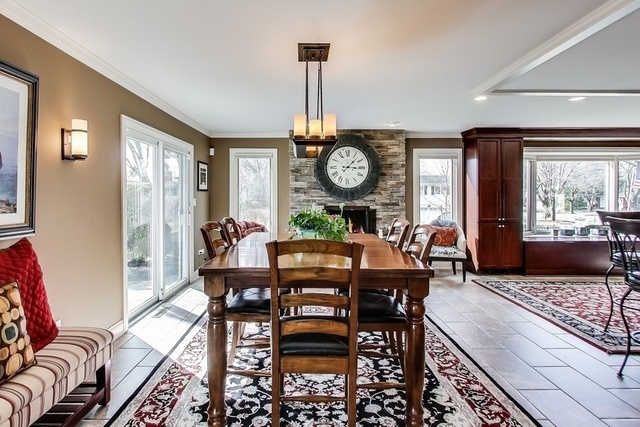 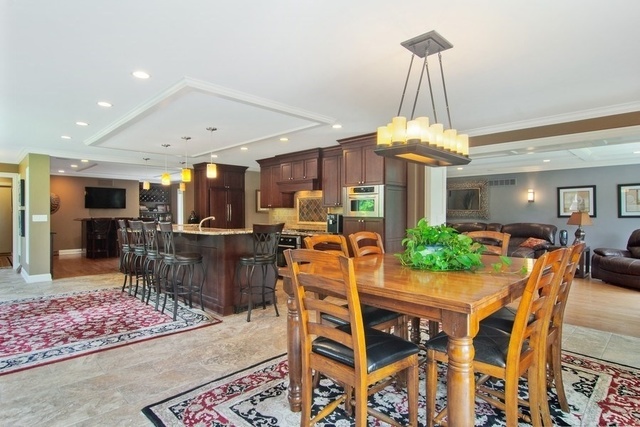 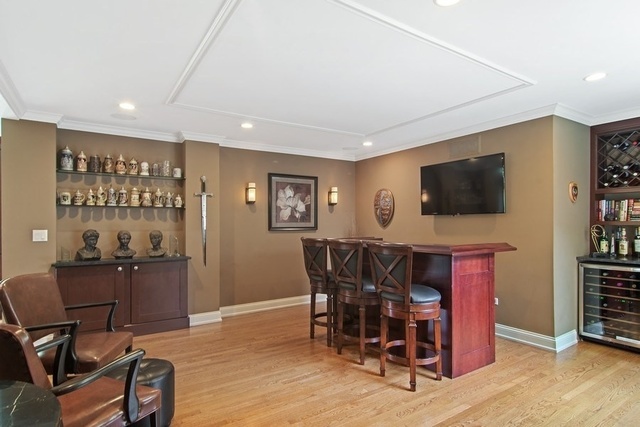 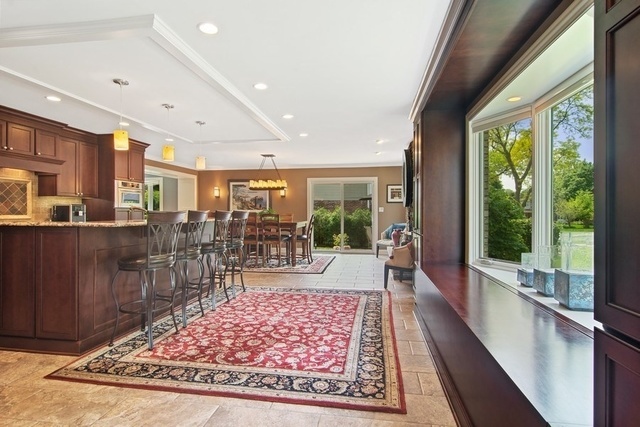 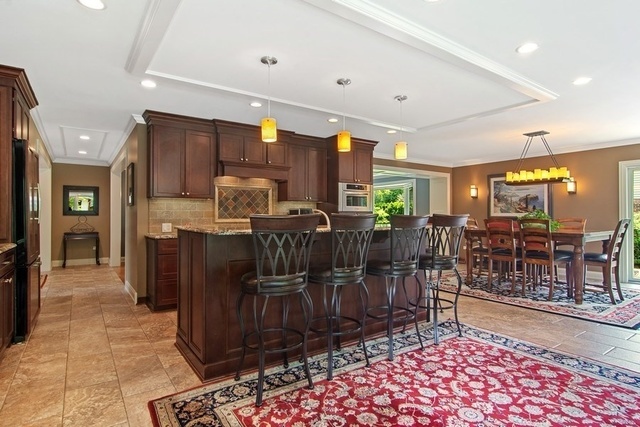 Casual elegance, perfect home for entertaining! 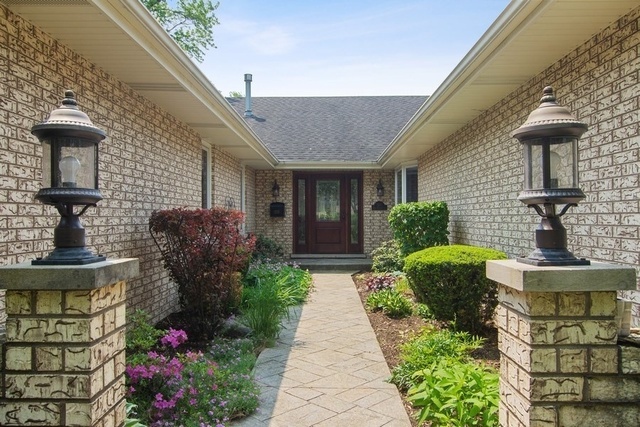 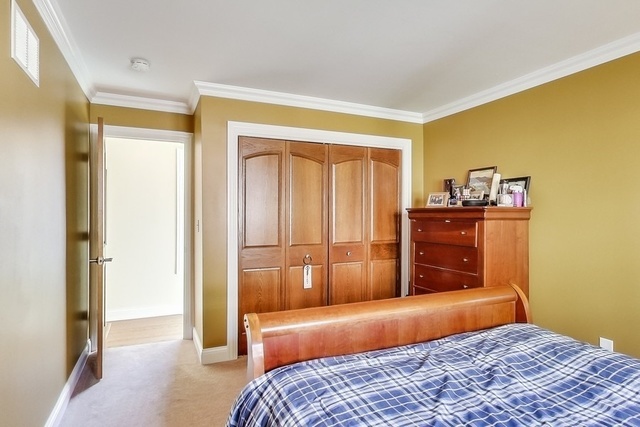 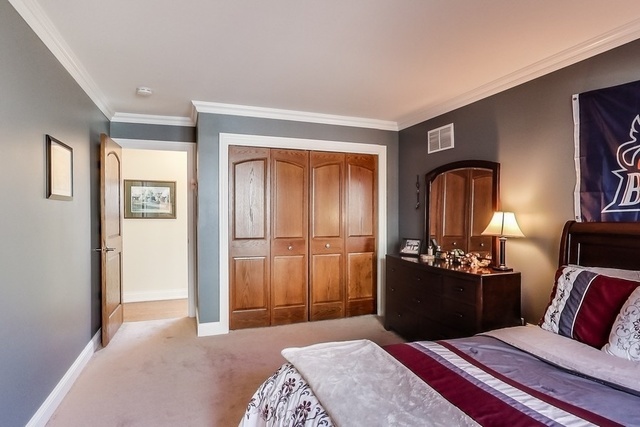 Easy WALK To Town, Train, Shopping, Dining, Parks & Library! 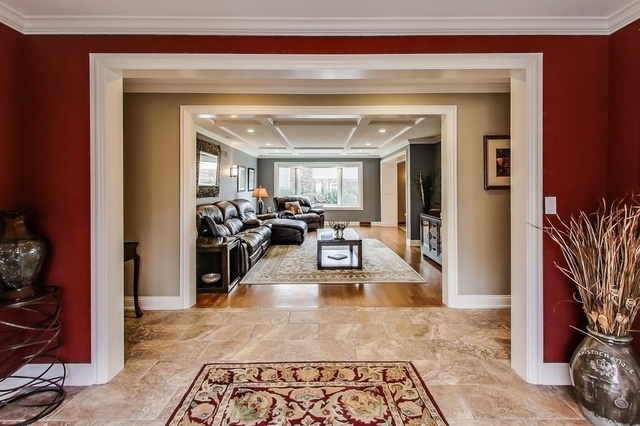 1 of a Kind Home!